We came across some interesting YouTube videos in the office. 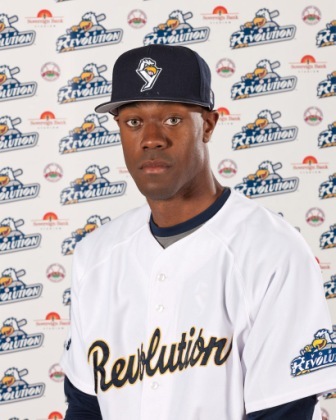 Back in August, Revolution pitchers Rommie Lewis (Lamigo Monkeys) and Nick Green (EDA Rhinos) each had their contracts purchased by teams in the Chinese Professional Baseball League, located on the island of Taiwan. Back in June, it appeared Nick Green had a deal to go pitch for the Yucatan Lions in the Mexican League. That deal fell through and he returned to the Revolution roster without leaving the country. This time however, it’s for real. He’s most likely on a 15-hour direct flight from New York to Taiwan as you read this. 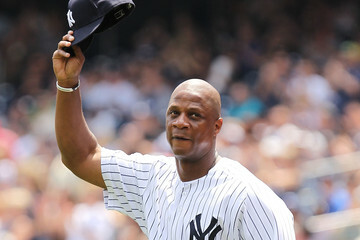 Green had his contract purchased by the EDA Rhinos of the Chinese Professional Baseball League on Thursday. The league is not located on the Chinese mainland though, and is only confined to the island of Taiwan, also known as Chinese Tapei in various international competitions including the World Baseball Classic and Little League World Series. Baseball was introduced there when it was under Japanese rule, and it gained popularity pretty quickly. The island boasts Little League World Series titles, and is becoming an increasing threat in worldwide amateur and professional competitions. Pitcher Chien-Ming Wang is the country’s most notable Major Leaguer. As promised, here is our video piece with former York Revolution catcher Octavio Martinez, now a member of the Washington Nationals Major League coaching staff. Thank you to Octavio, our own Everett George and Kyle Brostowitz of the Nats media relations department who helped make it all happen. The piece was shot and edited by Scott Youcheff. Enjoy. 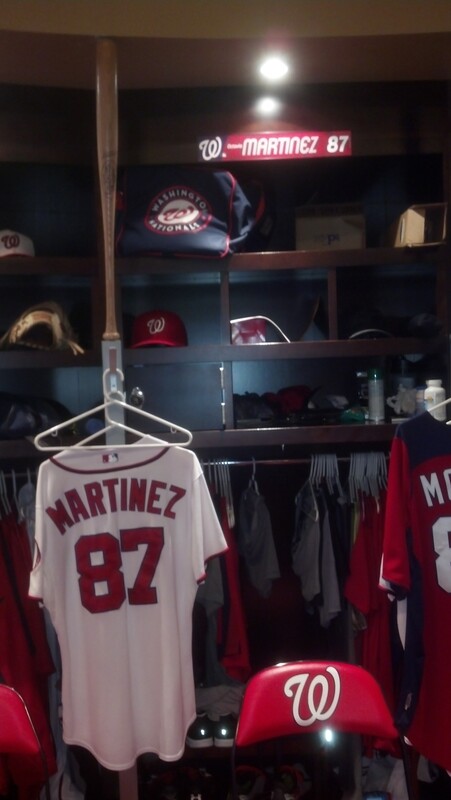 I had the opportunity to catch up with former York Revolution catcher (’11) Octavio Martinez at Nationals Park before their July 2 game against the Brewers. 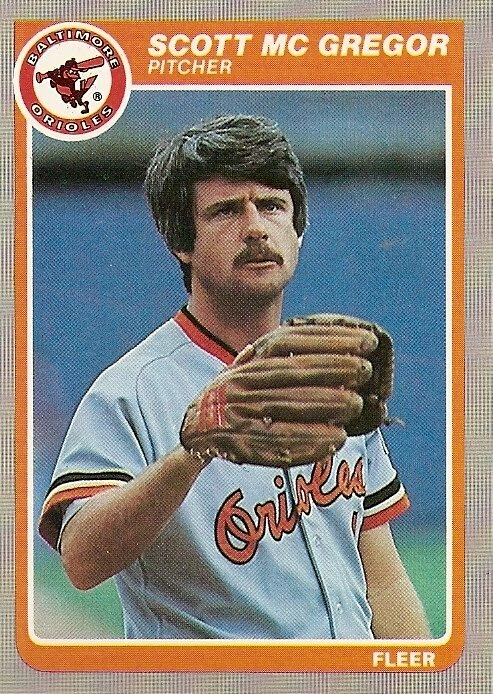 As faithful readers of the blog, you know he’s the bullpen catcher for the Washington Nationals, a.k.a. the best post-playing gig there is. The above photo is from the Orioles game on June 10; as far as we were concerned it was “York Revolution Night” at Camden Yards. 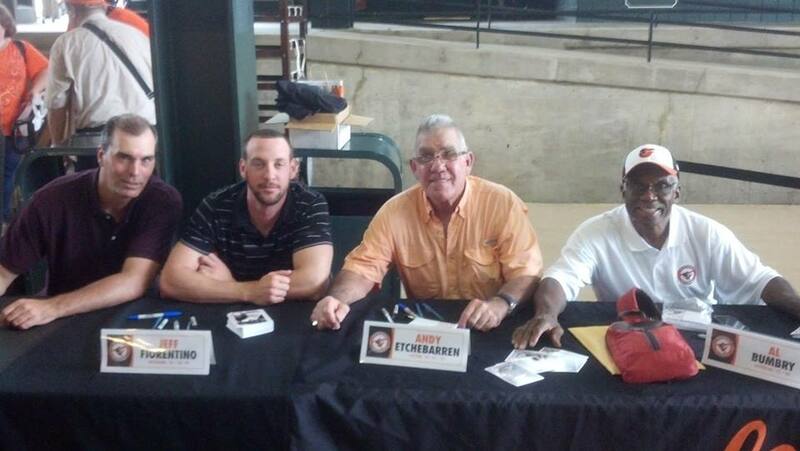 Pitching Coach John Halama, outfielder Jeff Fiorentino and former Manager Andy Etchebarren all took part in the Orioles Alumni Autograph Series before the game as former O’s players. On the right is Al Bumbry as well, who was a Revolution coach/goodwill ambassador during the inaugural 2007 season. The Orioles fought off the Angels and a two hour and 14 minute rain delay to win 4-3, thanks to a 2-run homer from Adam Jones. Mike Trout and Josh Hamilton each smacked solo homers, but Jim Johnson nailed down his 22nd save in the 9th to end it. Good times. We don’t talk college baseball around these parts much, but with two former fan favorites now assistants at Division I schools, we should pass along that former shortstop Chuck Jeroloman (’10) just finished his second season on TCU’s staff, and the Horned Frogs went 29-28 and 13-12 in conference in their first season in the Big XII, moving from the Mountain West Conference. Former centerfielder Scott Grimes (’10-’12) wrapped up his first season as an assistant at LaSalle University in Philadelphia with a 24-29 record, but the Explorers did go 15-9 in the Atlantic 10 after a tough non-conference slate. Most importantly, LaSalle defeated the hated University of Toledo 8-7 in their first game of the season. By now most fans have probably heard that former Revolution, now former Skeeters pitcher Michael Nix (’10-’11) was plucked off Sugar Land’s roster by the Chicago White Sox, and assigned to the Triple-A Charlotte Knights. The move made Nix part of a group of six former Revs currently either in the Majors or Triple-A. He’s now just a phone call away from potentially being the fifth former Rev to reach the big leagues. He departed the Atlantic League with a 5-1 record this season, leading the league in ERA at 1.81. The President of the National Baseball Hall of Fame in Cooperstown, NY, Jeff Idelson, will be playing in the Revolution’s “Brooks Robinson Classic” Golf Tournament on Monday, June 17 at Springwood Golf Club in York. The Hall-of-Famer Brooks will be joined by Andy Etchebarren and the entire Revolution team and coaching staff at the event, so it should be a great time with plenty of celebrity punch if you’re attending.